Lupus 1 is considered an incurable immune disease that can attack pretty much every cell in the body. 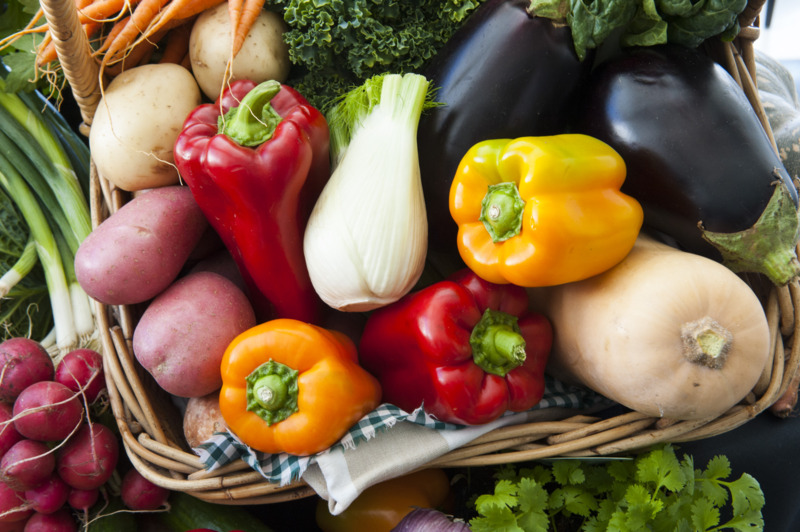 It’s particularly dangerous for the kidneys and skin, but also for the heart, lungs and brain. Women are much more susceptible. Treatments vary from anti-malarials (such as hydroxychloroquine) and non-steroidal anti-inflammatory drugs, through to steroids (such as prednisolone) and, in more severe cases, immunosuppressants (such as azathioprine, methotrexate and cyclophosphamide). There can be some nasty side-effects of these drugs, so can something as simple and natural as a quarter of a teaspoon of turmeric with each meal have a significant and positive effect on the symptoms of this disease? A January 2012 randomised, placebo-controlled study 2 produced results that might surprise you, unless you’ve already read some of the published results of studies where turmeric has been shown to be effective in helping to treat and prevent a wide range of diseases, including cancer and diabetes 3 . 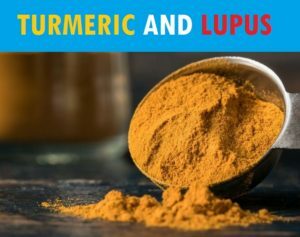 To investigate the effects of taking curcumin supplementation on patients suffering from relapsing or refractory lupus nephritis – this form of kidney inflammation is common in lupus sufferers. The curcumin was not administered to the trial group (TG) as an extract, rather powdered whole turmeric root was put into capsules to be taken daily for a period of three months. The control group (CG) were given capsules containing starch. Both TG and CG took three capsules a day, one with each meal. The TG capsule contained 500 mg turmeric, of which 22.1 mg was the active ingredient curcumin. And, of course, no adverse effects related to turmeric supplementation was observed during the trial. Bear in mind that these results were achieved by using whole turmeric and not just the curcumin extract. It’s a common finding that extracting so-called active ingredients does not have the same positive effects as consuming the whole plant – and can have quite the opposite effects 5 . The pharmaceutical and health supplement industries extract elements from whole plants, package them up and sell them for vast profits. 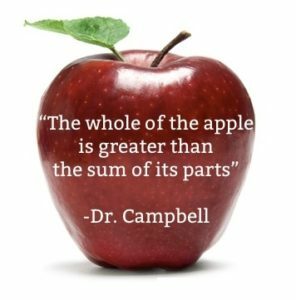 They don’t make money when we just eat the whole plant, so it’s no surprise that they and the medical profession, which is so intimately linked with these industries, have no incentive to encourage us to choose what is often the healthiest, cheapest, and most-effective solution. Finally, as covered in a previous blog 6 , it’s a sensible idea for all of us (with perhaps a word of caution for some with gall bladder issues 7 ) to have a quarter teaspoon of ground black pepper with our daily quarter teaspoon of ground turmeric. You can incorporate turmeric and black pepper into meals or add both quarter teaspoons to a half cup of tomato juice, put in the microwave for a minute and then drink. Some of us also like to add a few drops of hot chilli sauce into this daily ‘anti-cancer drink‘ – just to spice it up a bit. Previous Previous post: Can Insufficient Sleep Lead To Serious Diseases?